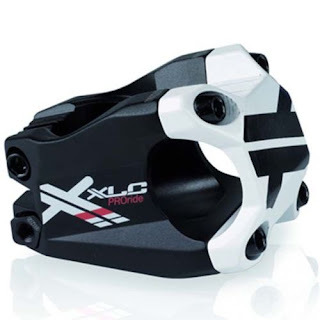 We have in store the XLC Proride Mountain Bike Stem in a short 40mm version with a 31.8mm handlebar clamp size. 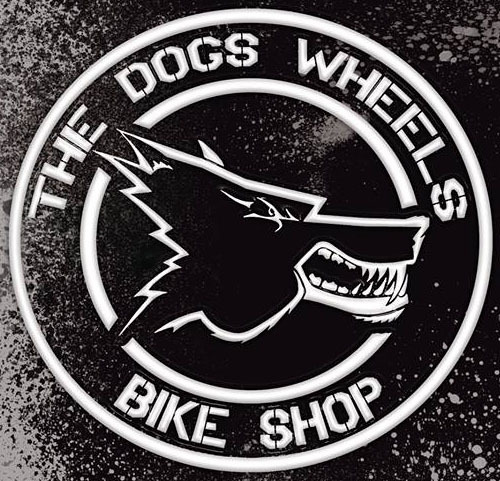 Designed for a 1.1/8" fork steerer. This nicely finished in black and white XLC Short mountain bike stem has an RRP of only £34.99.